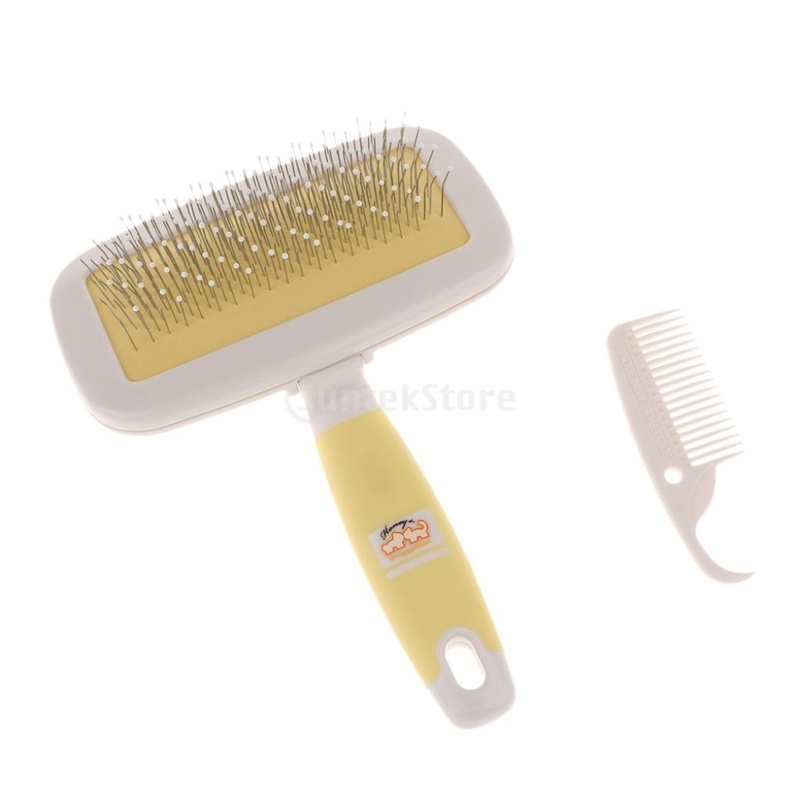 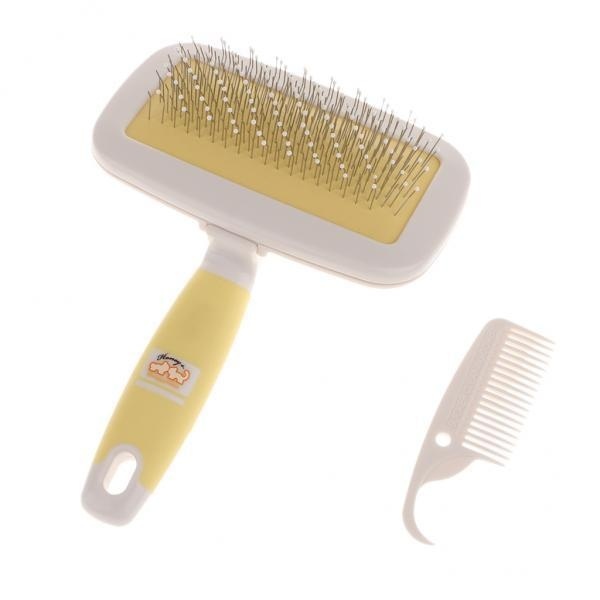 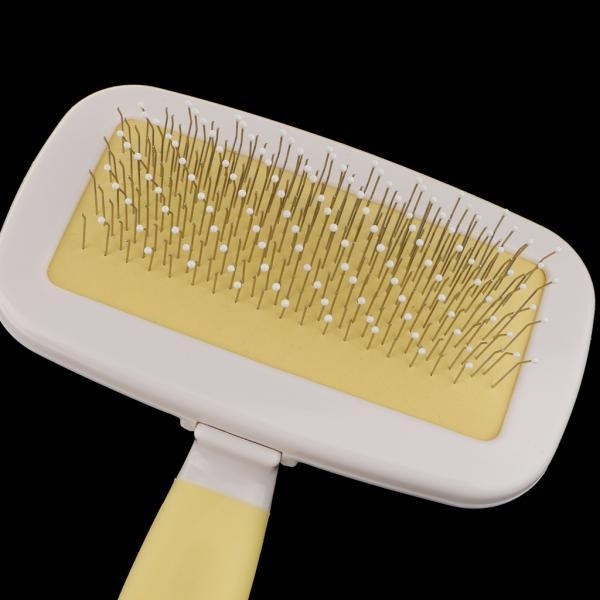 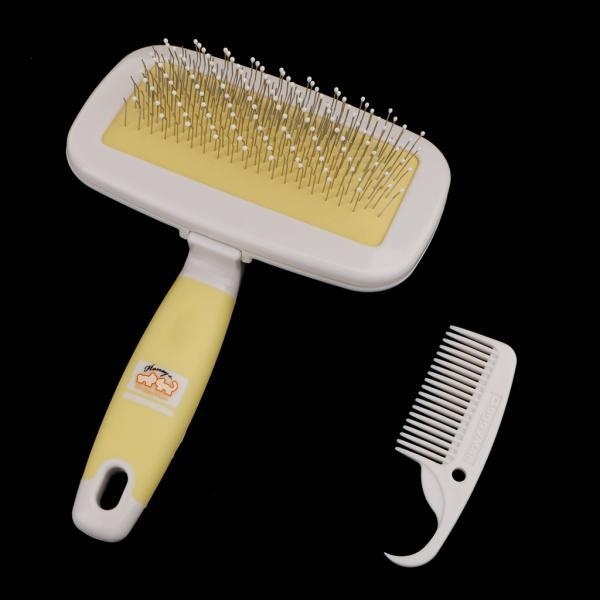 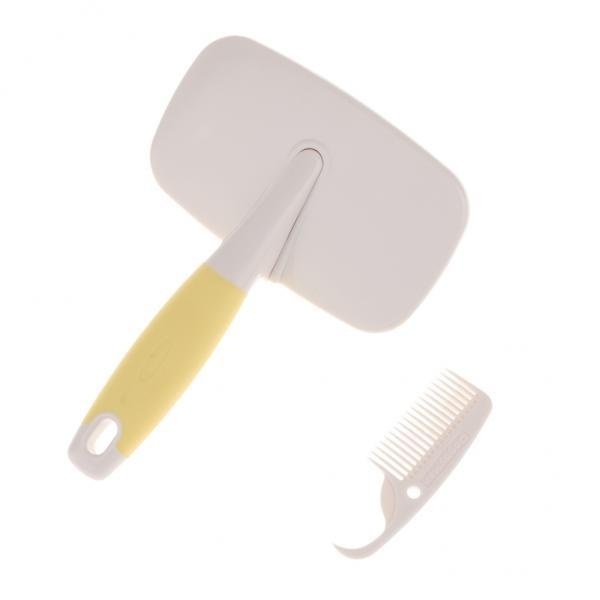 - Perfect hair brush,gently removes pet's loose hair, and eliminates tangles, knots, dander and trapped dirt. 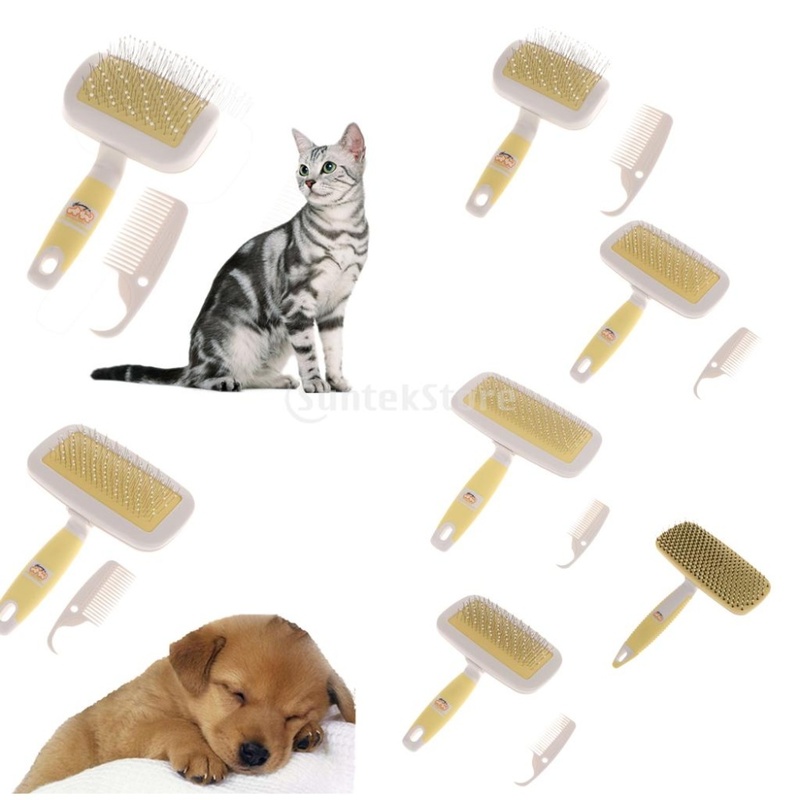 - Good and great for pets, for a healthy coat, increasing blood circulation and leaves your pets coat soft and shiny after being brushed. 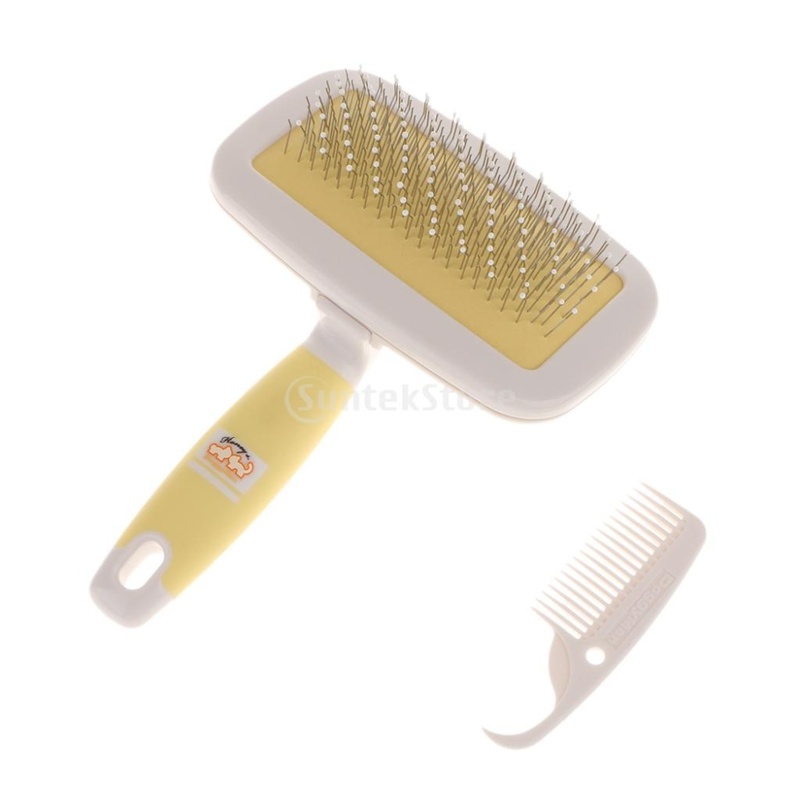 If you have any questions,please feel free to contact us in any minutes, we are glad to solve your problem. 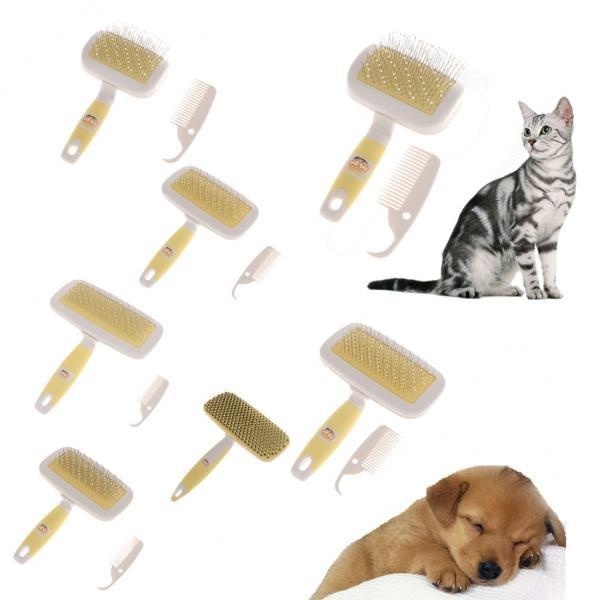 Enjoy your shopping !